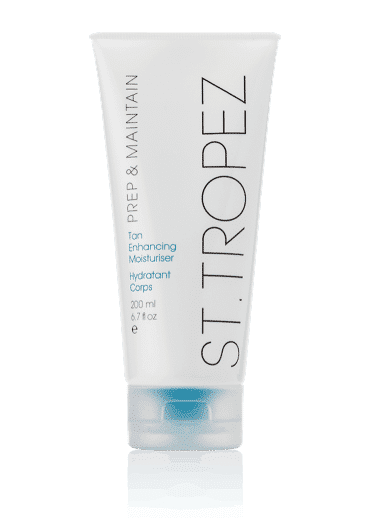 We retail a wide range of St Tropez products for you to use at home, whether you want to keep your spray tan looking fresh or to DIY tan at home. Our therapists are all trained in St Tropez products, so will show you the best products for your skin and tan type. This body polish helps the tan to last longer and fade more evenly, which has been specially formulated to work with self tans. Use 3 days after your spray tan regularly to ensure your spray tan fades off evenly. This enhancing body moisturiser will help prolong your tan for up to 3 days longer, will help to reduce tan break up and improves the fade. It is suitable for all skin types and leaves skin feeling velvety soft and smooth. 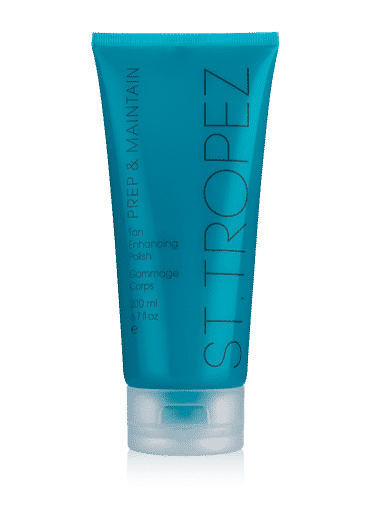 We offer so many more St Tropez products ranging from the In shower 3 minute creams to the Self Tan Mousse’s. Please do not hesitate to ask your therapist for more information.